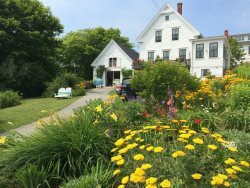 Piscean Path is an adorable oceanfront cottage nestled on the shore of Stonington’s quaint seaside village. 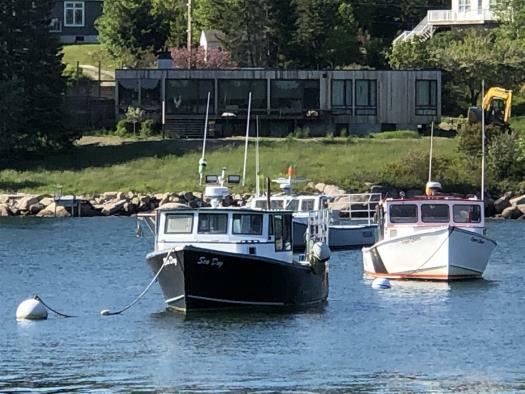 Enjoy the changing scenery of the harbor - from the hustle and bustle of the lobster boat fleet to the various schooners that come to Stonington to port. 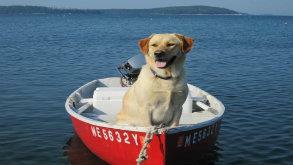 The harbor is always changing which makes this seaside perch all the more appealing. Piscean Path is a one room cottage. 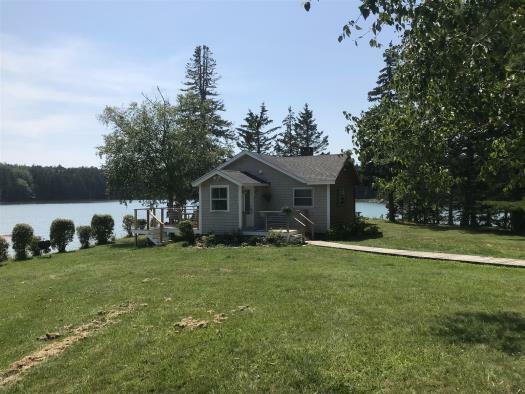 This cottage is the sister cottage to Aquarian Adjourn, so they share a lovely dock system, which is great for picnics, lounging and harbor watching. 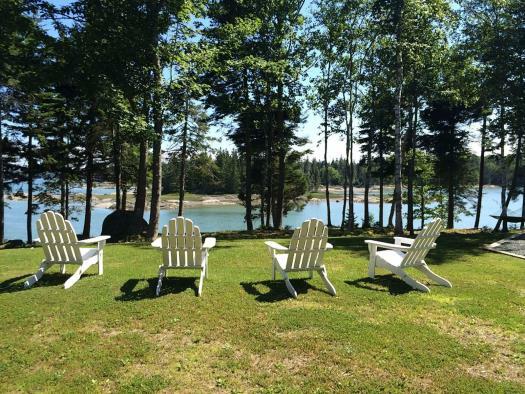 There is outdoor seating in front of the cottage to make harbor watching easy. Piscean Path is small and simple. 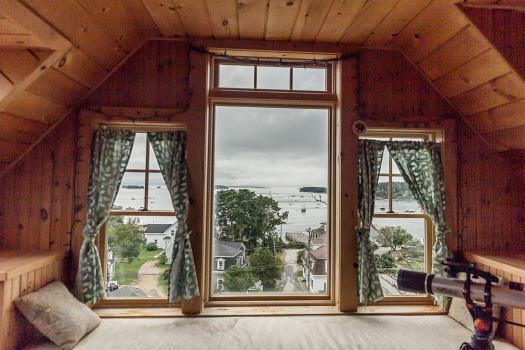 The cottage has a queen size bed. The cottage has a small dining nook (perfect for two). Piscean Path also has a small but nicely stocked efficiency kitchen and a couple of chairs for comfortable reading. Rounding off the cottage is a ¾ bathroom with a shower stall. 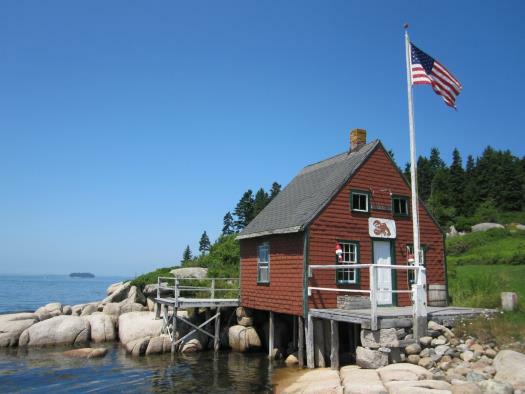 Come and spend some time in this seaside cottage in Stonington’s picturesque village.